The PlayStation VR Co-Op zombie-killing title, Arizona Sunshine, will get a physical release (Europe only) on March 21st, 2018. The game has been out only digitally since 2016, but with this new format, more people can jump into this extremely violent to zombies - yet very Co-Op friendly - title. Unfortunately, at the time of writing no price is currently known. 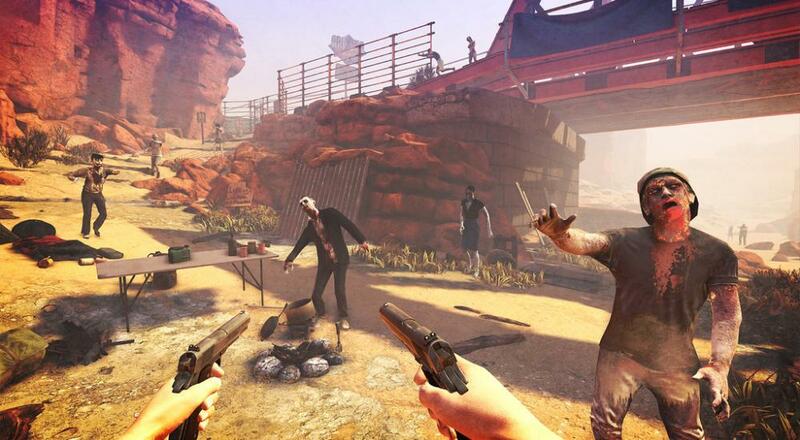 Arizona Sunshine has two different Co-Op modes. First, there’s the campaign that can be played solo or with another player online (for a total of 2). The other option for good Co-Op fun is to take up to three other online players into the Horde mode where you endure unending waves of the undead. However, a PlayStation VR Headset is required for all of the players. 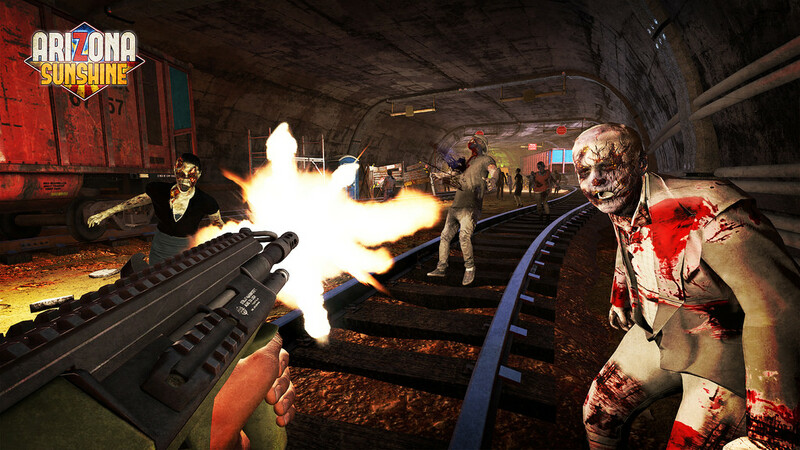 Thankfully according to the official PlayStation blog, the physical format “will also include the recently released ‘Free DLZ’, adding two big, dynamic maps to Horde mode: the pitch-black Old Mine and the warehouse-turned-underground casino, Undead Valley!” The announcement also makes it clear that player intuitiveness is the goal, meaning you can play with a regular Dual Shock controller if the VR controller isn’t your style. If you haven’t played Arizona Sunshine yet, is the physical release a no braaaaaainer, (I’m sorry) or does the re-release feel like a lifeless addition? (I’m done, promise.) Let us know in the comments below! Page created in 0.8712 seconds.